ContinentalFX Scam Review - Is ContinentalFX a scam? Find out here! One of the worst FX brokers! For some brokers, it is difficult to receive a license from a regulatory body right off the bat, it is understandable as these things take time. However, it seems ContinentalFX has no plans to register with a regulatory body as they have had three years to do and are still unregulated. The reason why we encourage you to register with a regulated broker is because an unregulated broker is far more likely to scam you. And to make matters worse, there is no governing body to compensate you in the event the broker goes under or runs away with your money. The web pages are originally in Spanish, which is understandable given the location, but you can also translate to English if using Google’s translate option. In regards to the rating of the overall customer support, it is not looking good. Besides the fact that live chat is not offered, which is frankly a standard among brokers nowadays, there is no guaranteed response time and on top of that, the actual response time is poor. Trading is something that happens fast. At any moment a change can occur in the market that could either make you a profit or loss and if your broker takes no less than a week to reply to your complaints/inquiries then you are sure to lose out on a lot. One thing to note though is that while we were researching this broker, we were actually surprised that there were neither positive nor negative ContinentalFX reviews. But it seems like not much has been happening with this broker since it began because most of the major forums and review sites did not have any information on it whatsoever. 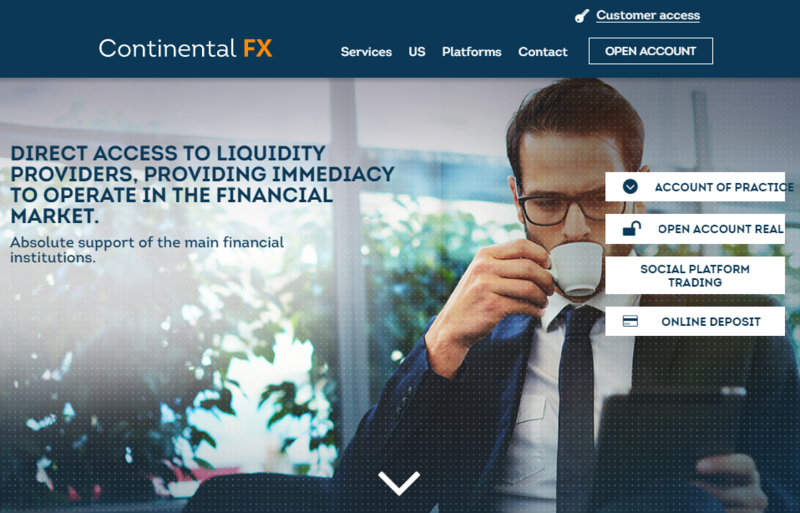 On the ContinentalFX website, there is no listing of any account type, features or cost of opening an account. 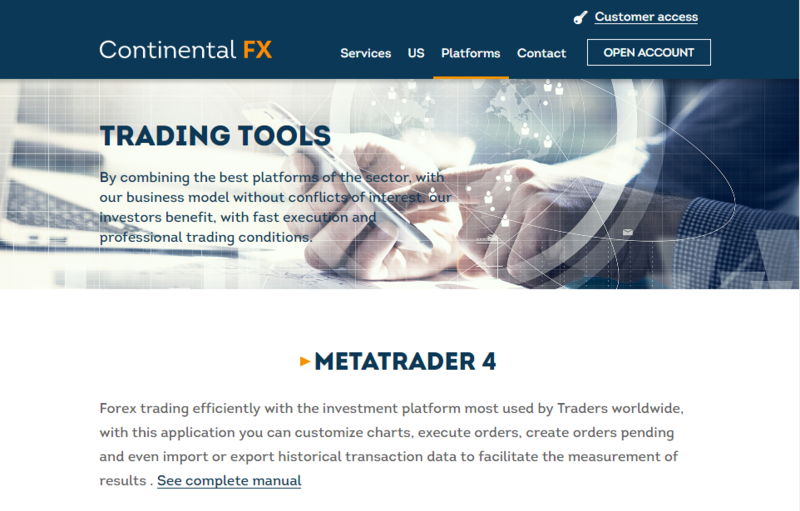 In fact, what is listed on the Services web page is information about why ContinentalFX should be chosen and that you can either be a trader or have an Administrative Account where trades are made on your behalf. The thing that we find most concerning is that there is no real transparency here. There are no facts or figures or actual demonstrations. There aren’t even any links to direct you to a registration page or anything for that matter. It is as if this page is just for show with no real purpose. The link for “Open Account” which sits on the menu bar leads you to a signup form but it does not actually tell you anything about the account you are registering for. It merely asks you to input the relevant data. Quite frankly we are not sure what to think of this broker. 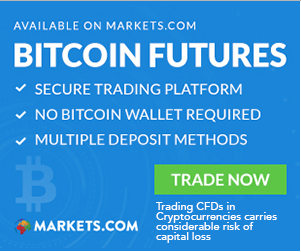 The ContinentalFX scam does not seem to be definite but that does not mean that it should be trusted. The Social Trading Platform is actually a version of the Sirix trading platform. It is available online and there is also a downloadable version as well. We have encountered the Sirix platform before, it is the one being used by the D24FX broker. And as we mentioned in that review, we liked the social trading aspect of the platform however it had many shortfalls which overshadowed its social trading capabilities. One of those was the fact that it is very overcrowded. The interface itself is cramped which will take some serious time getting used to and also makes it a lot less easy and fluid to use. For example, the space for the chart is ridiculously small and while you can expand it, it shuts off other features which you may find yourself needing to use at the same time. On top of that, most of the indicators used by the Sirix platform are uncommon and will especially be difficult for old-school traders to use. The MT4 platform, on the other hand, is more popular and features a number of more common tools and indicators however it also comes with its shortcomings which unfortunately cannot compensate for those of the Sirix platform. One of these is its lack of a data source which is critical for backtesting. Another is its inability to utilize custom charts. These are features which some traders, such as yourself, may need and unfortunately, they are missing from the MT4 platform. Thanks for reading our ContinentalFX broker review. From what we have seen, this broker is best avoided. Not only will its website probably frustrate you but its customer support or lack thereof will even further infuriate you. We advise you stay away from this broker and save yourself the trouble. 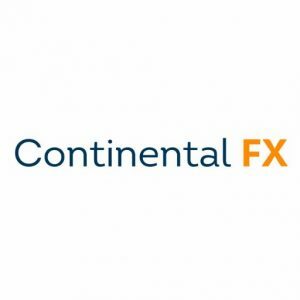 ContinentalFX Review	Overall rating:	1	out of 5 based on 1	reviews.